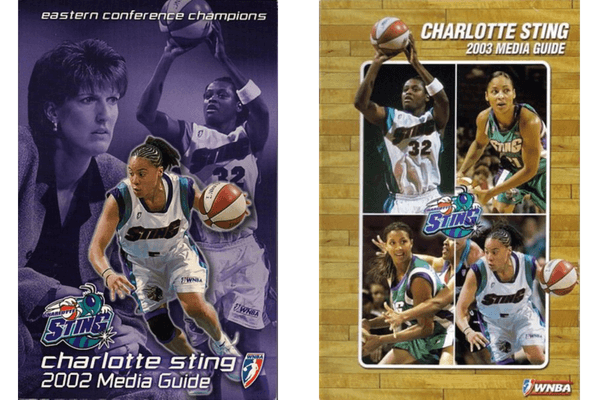 On December 13, 2006, Bobcats Sports and Entertainment turned ownership of the team over to the league, citing low attendance in Charlotte (despite a new arena) and loss of revenue. An investment group in Kansas City had an interest in moving the Sting to Kansas City. The Sting were to play in the Sprint Center, which was due to open in the Fall of 2007. The city has not had an NBA team since the Kings’ move to Sacramento, California after the 1984–85 season. After months of talk and deliberation between the league and the investors; the plans ultimately fell through. On January 3, 2007, the Bobcats announced that the fundraising effort by a group seeking to move the team to Kansas City had failed. The team folded immediately, and the players went to the other teams in the league via a dispersal draft.